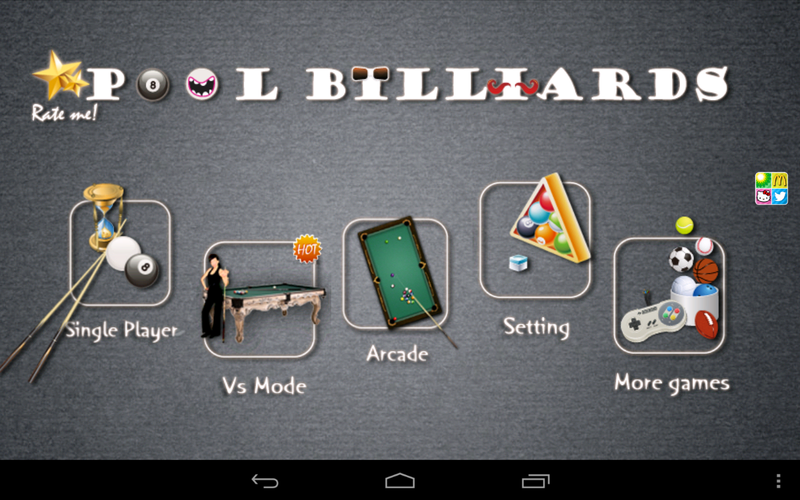 Pool billiards pro is a pretty good billiards simulator for the android platform. 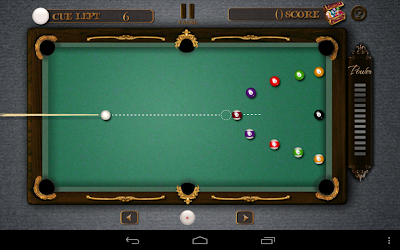 You have to choice of playing 8 or 9 ball. 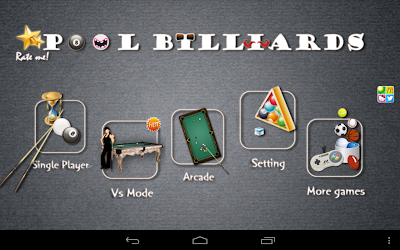 Or you can take on some the challenges in the arcade mode. · Easy for beginners to jump into. · Controls aren't as fluid as they should be. · For a non-graphic intensive game it sure does Dean the battery pretty quickly. Overall I liked the game but it got old for me fast. This is mainly due to the fact that you can't okay online with other players. 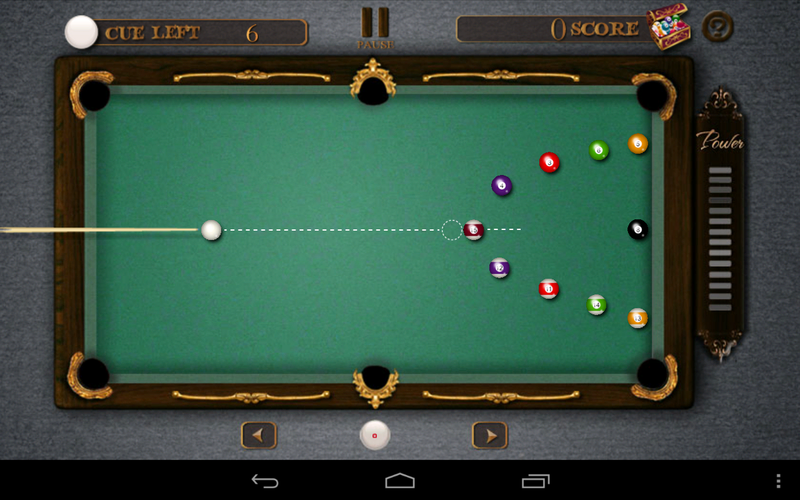 If you already looking for a good pool game to pass your time this one is pretty good.